This unit focuses initiating, developing, implementing and evaluating operational strategies, projects and action plans, and where appropriate, recommending change within teams and/or the unit so as to improve the effectiveness of the unit. This course assists participants to develop a solid practical anchor for the key concepts and tools used in Project Management. Although complex theoretical modelling is referred to, unlike many other project management courses, this course does not dwell on approaches and systems that rarely have applications in practical scenarios. 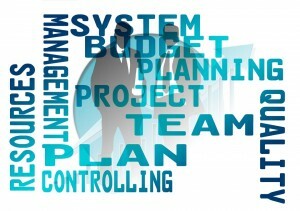 An operational plan can be defined as a plan prepared by a component of an organisation that clearly defines the actions it will take to support the strategic objectives and plans of management.This learning programme is intended for all persons who need to develop, implement and evaluate an operational plan. 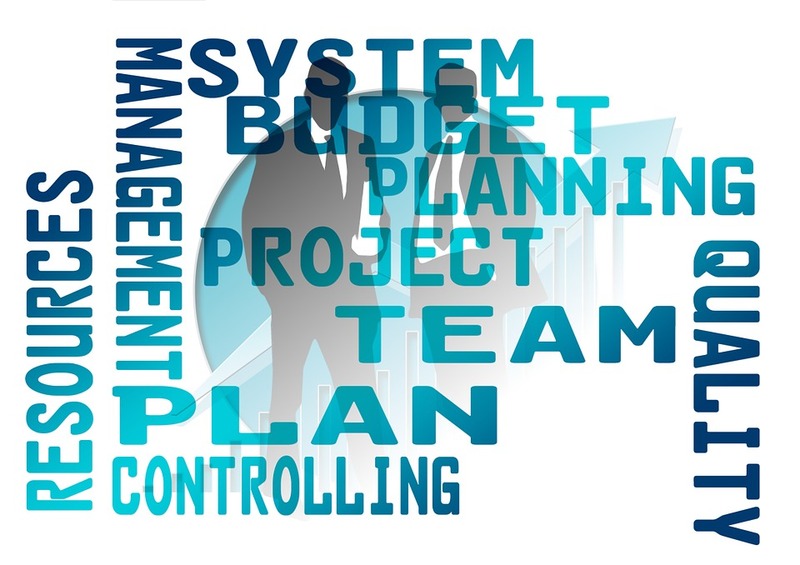 Develop an operational plan for a unit. Monitor, measure and evaluate the achievement of goals and objectives. 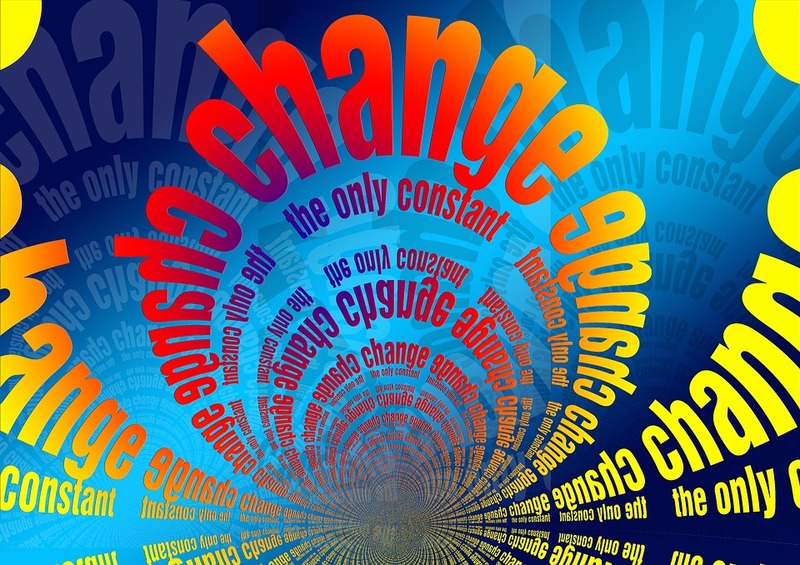 Change manageme nt is a structured approach for ensuring that changes are thoroughly and smoothly implemented, and that the lasting benefits of change are achieved. This course discusses the need for change, how to select the appropriate model and the implementation of the change process. Demonstrating knowledge of and insight into the need for change within the context of environment change. Analysing an area requiring a change process. 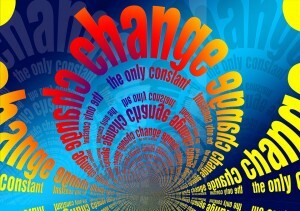 Selecting a model for implementing a change management process. Formulating recommendations on implementing the change process.